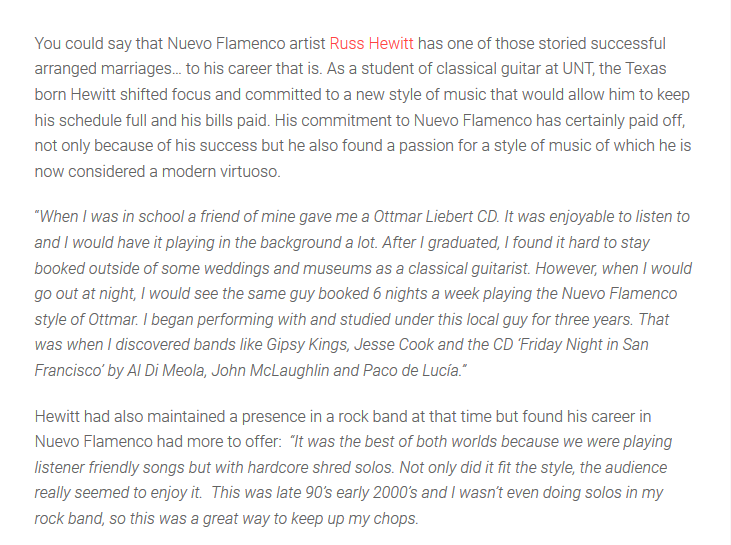 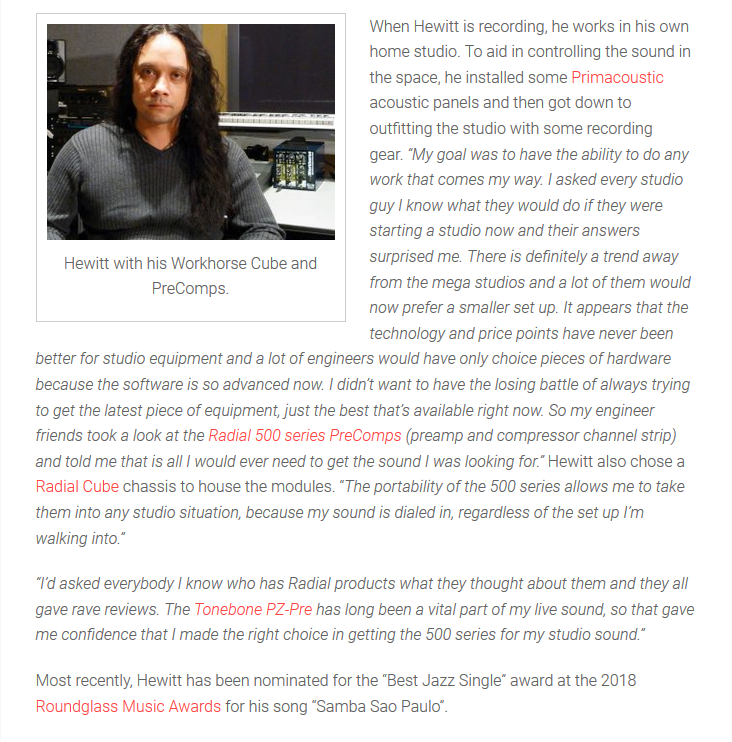 Excited to be featured on the Radial Engineering Blog. 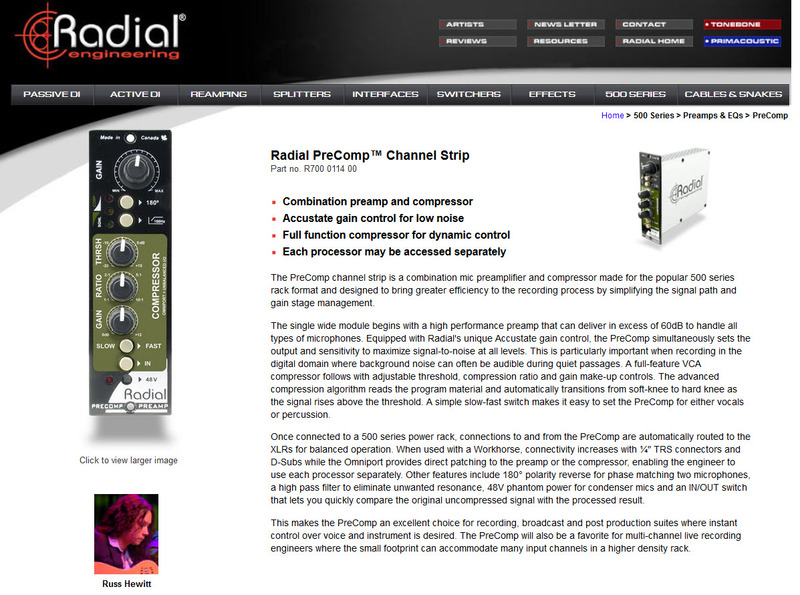 I’m a proud endorsee and play their incredible products, PZ-Pre and PreComp Channel Strip. 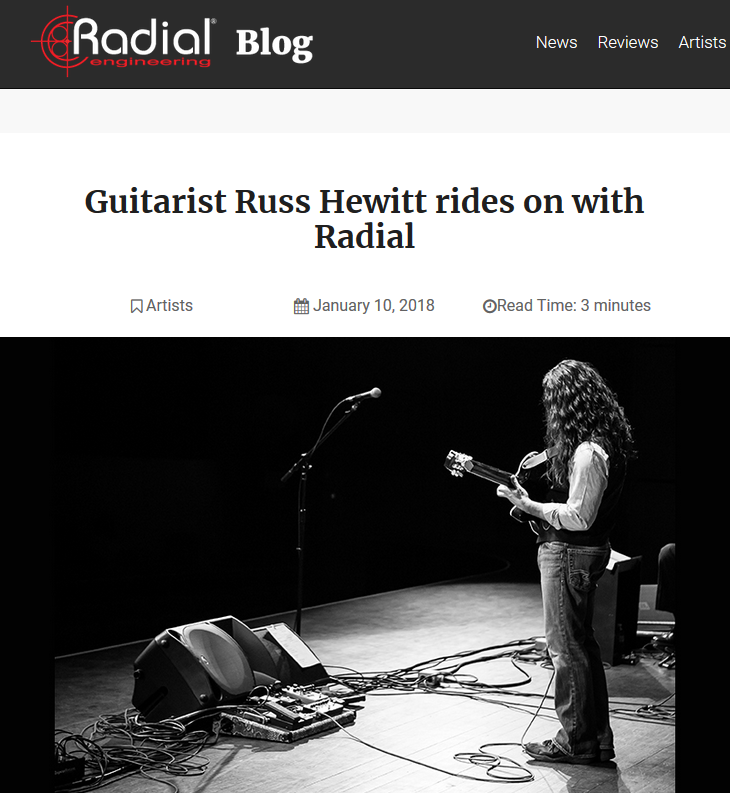 They’re used by these incredible players: Steve Vai, Alex Lifeson, Eric Johnson, Joe Perry, Joe Satriani, John Petrucci, Kirk Hammett, Neal Schon, Steve Morse, Steve Stevens, Tommy Emmanuel, Steve Lukather and Zac Brown.